You’d think a private company launching the most powerful rocket in the world into space would be enough of a story to make any sort of publicity tricks unnecessary. 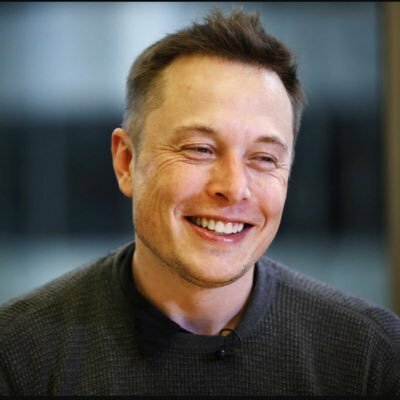 But Elon Musk isn’t your typical CEO/inventor. The philanthropic billionaire’s space exploration company, SpaceX, is set to launch its new Falcon Heavy rocket today, and it will be carrying an interesting payload: an exposed Tesla Roadster blasting David Bowie’s “Space Oddity”. The flight of the Falcon Heavy has been years in the making, with its success meaning SpaceX will be capable of delivering massive payloads into the great black yonder. While most test flights of this kind would use a concrete or steel block to simulate the mass of a potential payload, Musk wanted to do something less boring. “Of course, anything boring is terrible, especially companies,” Musk said in an Instagram post revealing the Roadster, “so we decided to send something unusual, something that made us feel.” So instead, he’s throwing a car into space. If all goes according to plan, the rocket will launch today at 1:30 PM EST (watch it above). After separating from three boosters, the rocket will eventually discard its payload fairing caps and release the midnight cherry red Tesla Roadster towards a billion year elliptical orbit of Mars. Moving at about seven miles per second, the open top Roadster will be “piloted” by a dummy dressed in SpaceX’s latest space suit as he listens to an endless loop of “Space Oddity”. SpaceX has revealed a digital simulation of what the entire launch project should look like if nothing explodes during any of the steps. It’s worth noting that the Roadster in the video appears much closer to Mars than the actual space car will, and yes, that’s “Life on Mars” playing, not “Space Oddity”. Of course, there’s no sound in space anyway, so I don’t suppose it makes much difference.